Galaxy Tab 10.1 or Asus Transformer owners who would like to bring a little more of a Windows feel to their Android tablet-top. Might be interested in this new user interface that has been created for the Galaxy Tab 10.1 and Asus Transformer tablets. 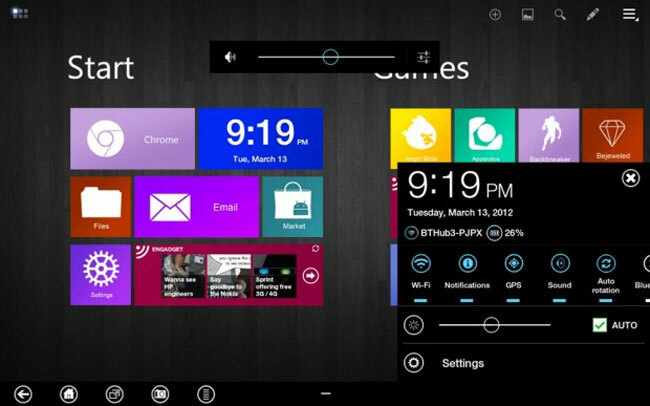 The Metro Android theme brings the look and feel of Microsoft’s Metro user interface theme to the tablet. The new Metro Android theme has been created by XDA Developers user BroBot175 and can be viewed in action after the jump. The Metro Android theme is currently in its beta release version and supports Android tablets running Google’s latest Android 4.0 Ice Cream Sandwich (ICS) operating system.